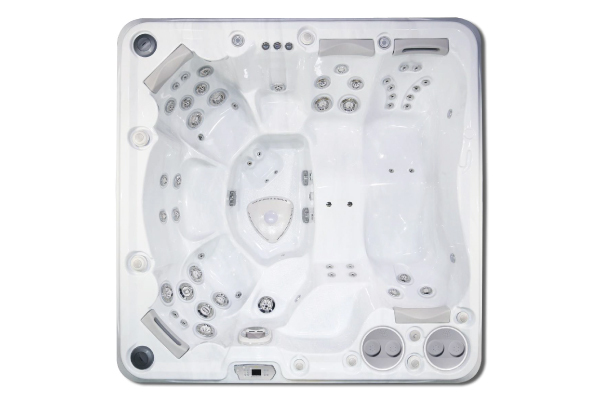 Create more time for what matters to you with Staffordshire’s only Self-Cleaning Hot Tub specialist. 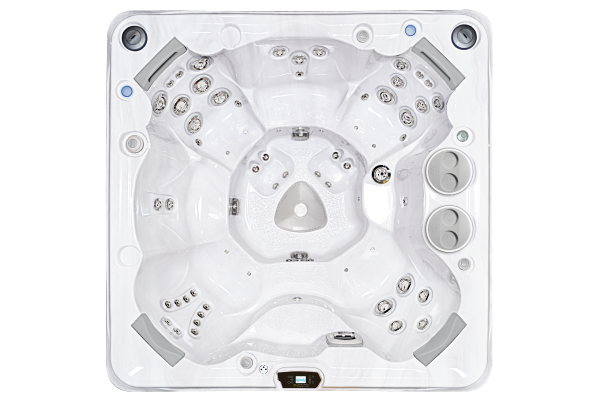 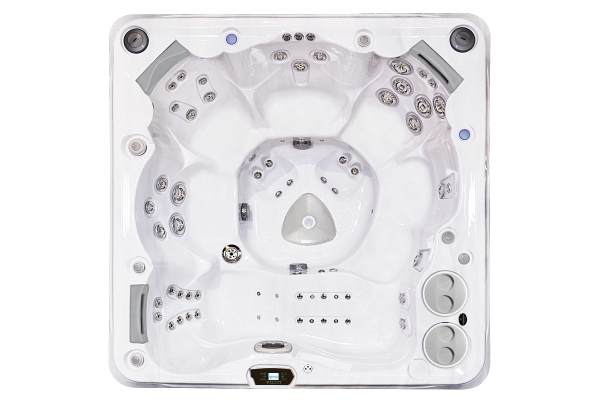 The Hydropool Self-Cleaning Hot Tub uses a unique pressurised filter system and optimised surface filtration to ensure that your spa experience is made as simple and relaxing as possible. 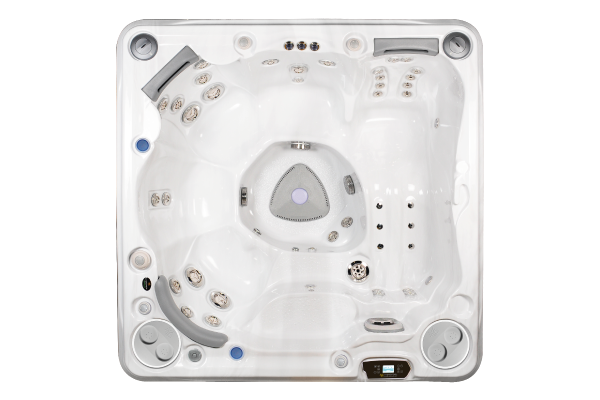 Each hot tub is insulated to the highest standard, using Hydropool’s exclusive Hydrowise Thermal Shield Technology, making a Hydropool one of the most eco-friendly and cost effective hot tubs on the market. 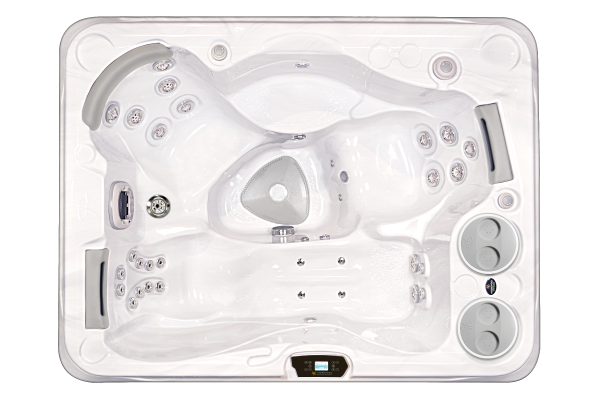 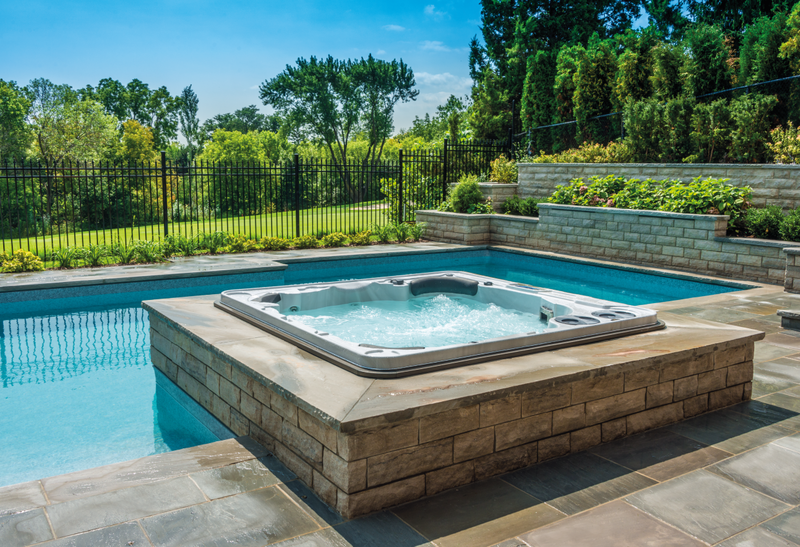 Hydropool have dedicated over 35 years to perfecting the science behind hydrotherapy and have custom crafted each hot tub to provide a balanced and soothing massage. 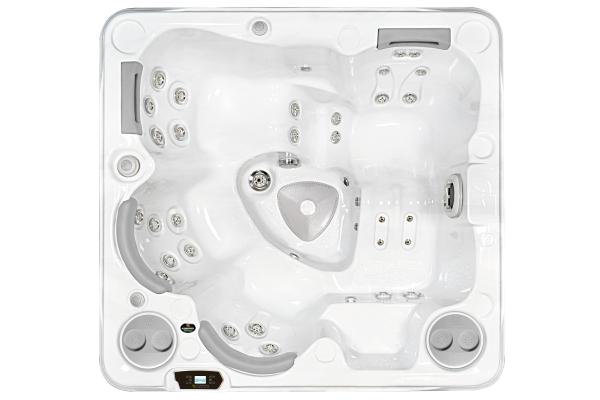 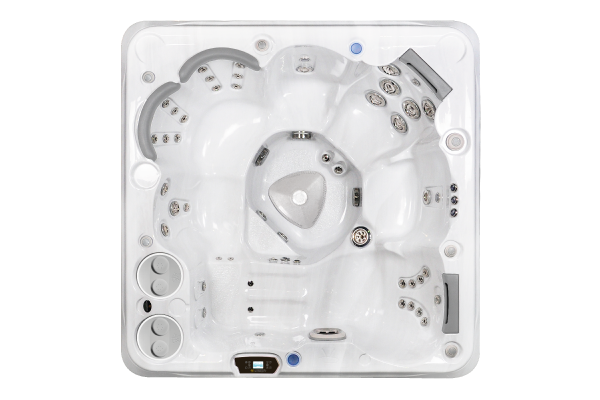 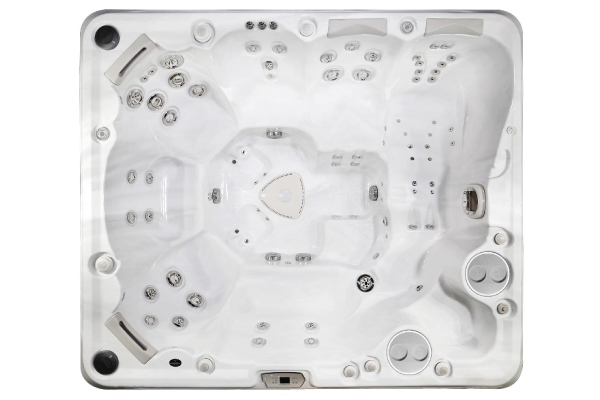 Here at Hydropool Staffordshire, you can view our beautiful showroom and explore the innovative self cleaning hot tub collection first hand.